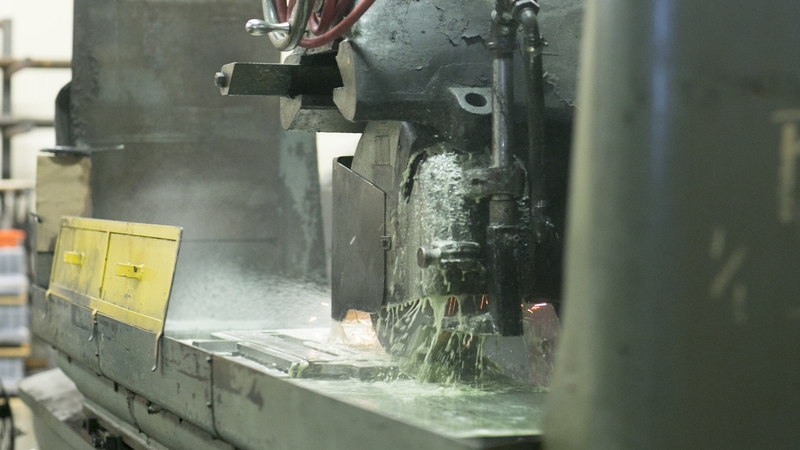 Precise has been active in steel manufacturing for over 30 years. Our roots were modest, we put our heads down and made the impossible happen every day, and we are proud to be where we are today! Our understanding of the market conditions and demands of the industry put us ahead of the pack when it comes to “making the job happen”. 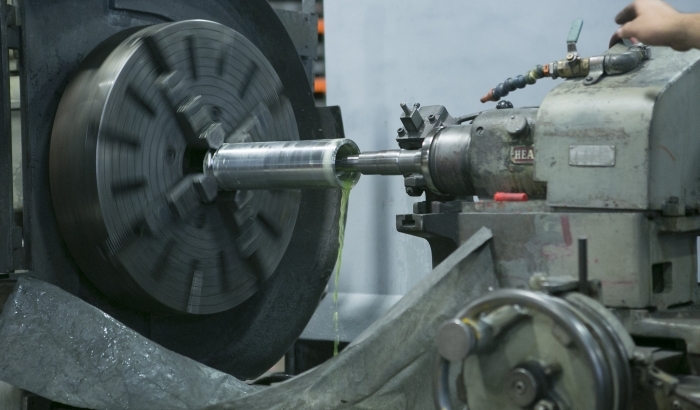 We at Precise have put our focus on our internal and external processing procedures, to ensure we continue to meet and exceed the market demands and expectations! 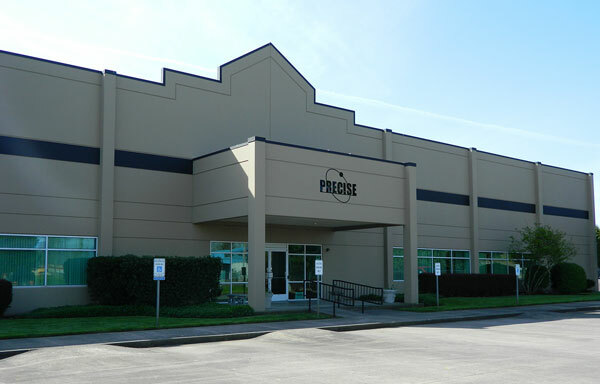 Precise should be your first choice as a supplier because we go above and beyond your typical manufacturing company to take care of our customers. We build more than just parts, we build relationships. Precise focuses on the details to ensure in the end our customers are happy with their finished product. 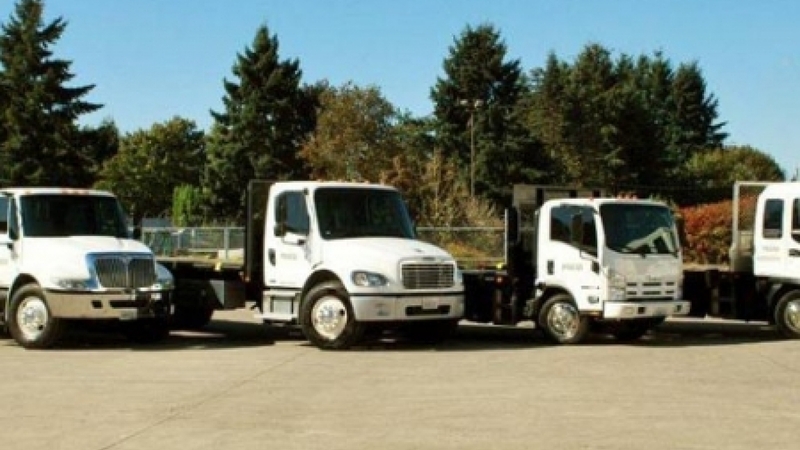 The Precise team is built around our core management team--staffed with industry leaders. Our diverse ranges in experience and backgrounds give us the ability to creatively meet expectations. 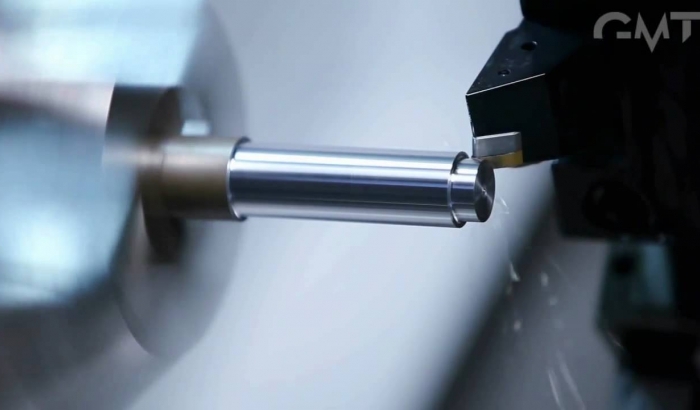 Each division of Precise is equipped with high quality Manual and CNC machinery. 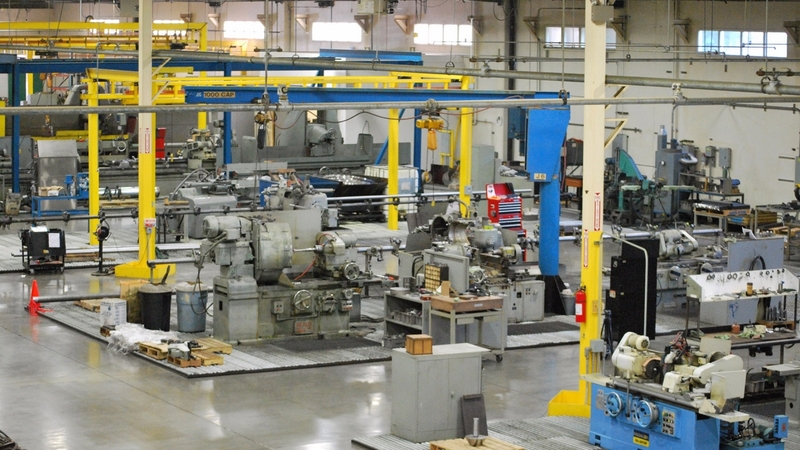 We take pride in our machines and in our shop! Precise has been involved in the Steel industry for over 30 years- call on our expertise to solve any of your problems! Take a peak at a few of our latest jobs. Precise is proud to show off our projects. We work hard, and feel it really shows in our finished projects. Please provide us brief info.